Macquarie University began in 1964 in the Sydney suburb of North Ryde. 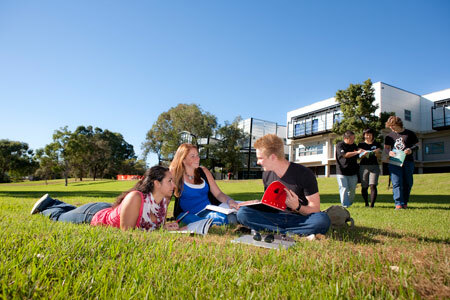 Over 35,000 students were enrolled in 2003, with approximately 6,000 of these as international students from more than 80 countries.Honouring its reputation as one of Australia’s leading educational institutions; Macquarie is committed to providing students with quality academic knowledge and unparalleled life experience. 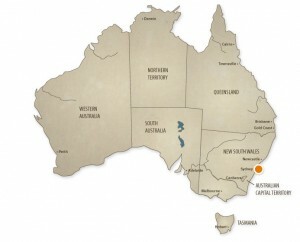 Located only 45 minutes from the centre of Sydney, you are near one of the most multicultural cities in the world. 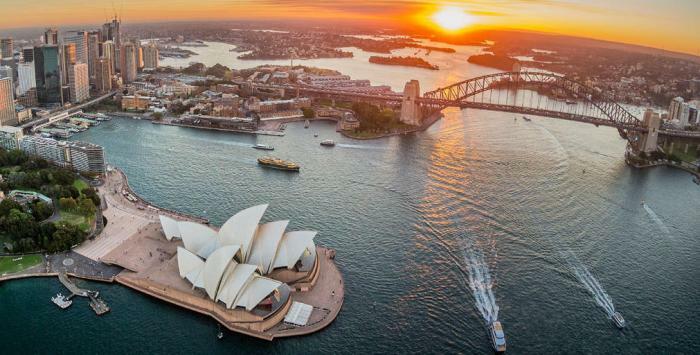 With a population of four million people from over 180 different nations, Sydney is a relaxed and friendly community with a colourful mix of exceptional landscape, entertainment, history and culture. On campus, students have access to sporting facilities, many shops, services and food outlets. There are over 100 clubs and societies from drams to bushwalking and many sport clubs. Get the “inside story” on what the Macquarie experience is all about in the online newspaper, “The Macquarie Globe“. Macquarie has earned its title as Australia’s Innovative University. The quality and range of studies, facilities and resources make Macquarie a world-class place to study. 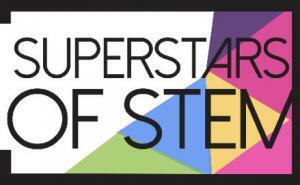 Three academics from the Faculty of Science and Engineering have been named in 2018’s list of the superstars of STEM, announced by Science & Technology Australia (STA). 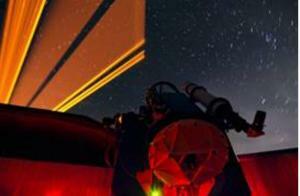 Effective 1 July, has assumed responsibility for the research and optical instrumentation capability of the Australian Astronomical Observatory, a group with 45 years of excellence in astronomy instrumentation. The Incubator has been awarded the internationally-renowned GREEN GOOD DESIGN award in the research and technology category for 2018. An exciting new arts precinct is being created at as part of the Campus Development Plan. The Arts Precinct Project (MUAPP) is a transformational project for the Faculty of Arts that will consolidate ten of twelve departments into a precinct that showcases the unique nature and focus of each department.